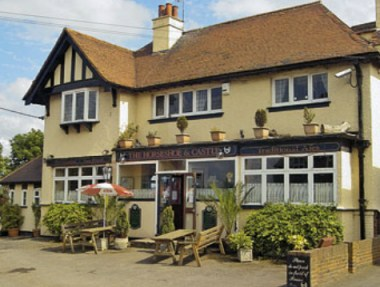 Horseshoe & Castle is a picturesque Freehouse situated in the idyllic and historical village of Cooling on the Hoo peninsula. 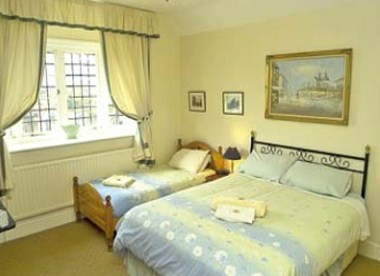 Cooling is ideally placed to enjoy many local attractions such as Historic Rochester with its famous Norman Castle, the RSPB Reserve at Bromhey Farm, the Saxon Shoreway, Chatham Maritime Museum and the area’s many Dickensian connections. 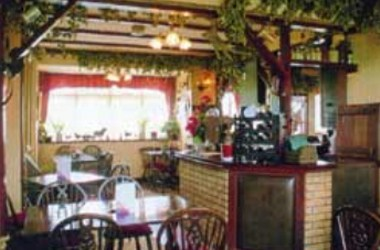 We have a 26 cover restaurant serving table d'hote & a la carte menus, with seafood a speciality. We also offer a Cooling Castle Barn, an exquisite setting for weddings and private functions. 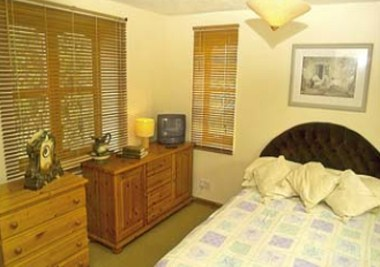 We offer 3 well appointed guest rooms (2 en-suite), which are located in the pub. 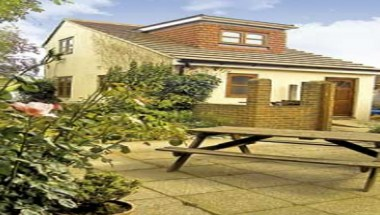 In addition we have our detached annex overlooking picturesque rural landscape offering a further two double en-suite bedrooms.